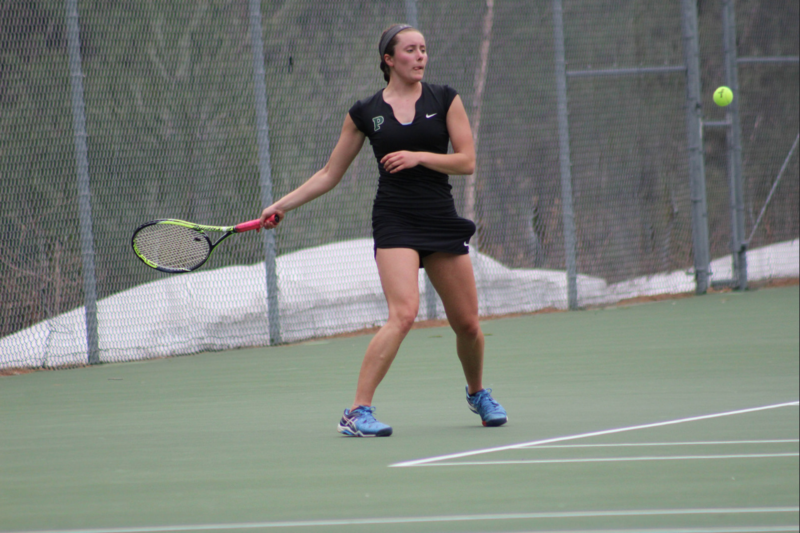 This spring’s weather has created significant challenges for Proctor’s tennis and golf teams. The rain (and even snow) haven’t stopped boys’ varsity tennis, girls’ varsity tennis, and varsity golf squads from competing, and winning, against the Lakes Region’s finest. 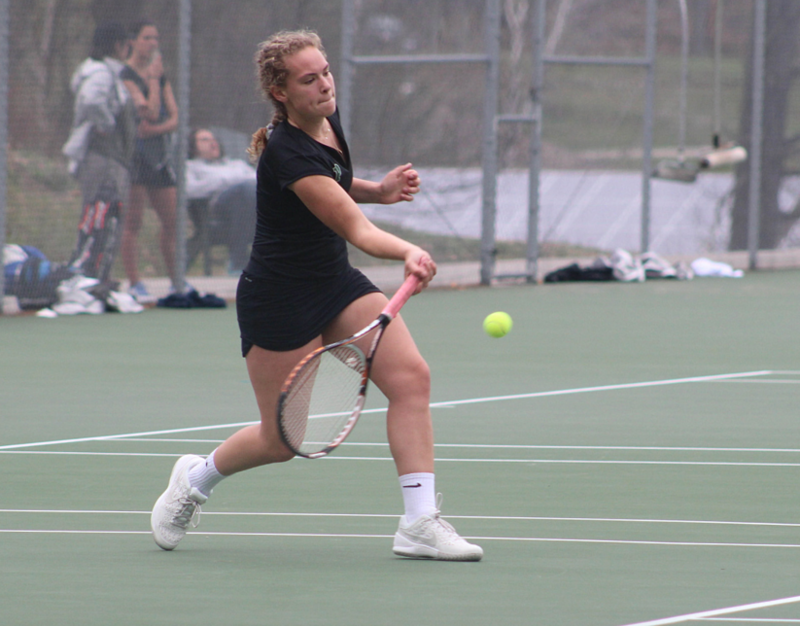 Both boys’ varsity tennis and golf boast undefeated records, while girls’ varsity tennis holds a 5-2 record, as teams head into their respective Lakes Region Tournaments Wednesday afternoon. We were able to catch up with team captains and seniors to reflect on their success this spring. Grey Bechok ‘17: It has been a rainy season and you haven't played as many matches as previous years due to the weather. How has this weather impacted your team's play? Luke Cuticelli ‘17 (BVTen): In a weird way I believe the rain influenced our teams play positively because the lack of play gave us even more motivation to win. Due to the little amount we spent on court the guys were always fired up to get out there and play. It also put a lot of stress on the big matches, and our team has that killer instinct that allowed us to raise our level and get that win. Caroline Ellis ‘17 (GVTen): The weather has definitely put a damper (no pun intended... just kidding that was punny on purpose) on the amount of matches we have been able to play. We have lost to two teams and been unable to redeem ourselves because of the weather which is too bad. But it has also given us the chance to practice more, albeit in the rink more days than we would like, and we have been able to come out prepared and win enough matches to position us well for the Lakes Region Tournament. 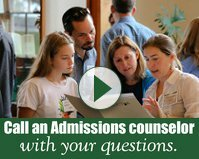 Eamonn Healey ‘17: What is your focus going into the Lakes Region Tournament? 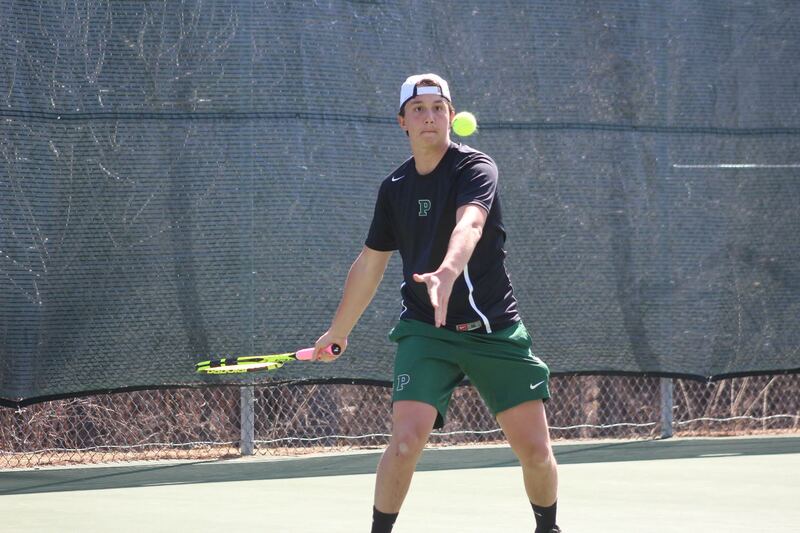 Pierre Robertson ‘18 (BVTen): I am preparing exactly the same way that I would prepare for other matches. Madison Clarke ‘17 (GVTen): I think I speak for the whole team when I say that we would absolutely love to crush Holderness at Lakes Region. Our first match against them was a close one and we didn’t get to play them a second time which was disappointing. GB: What is your team's mindset going into the Lakes Region Tournament undefeated? 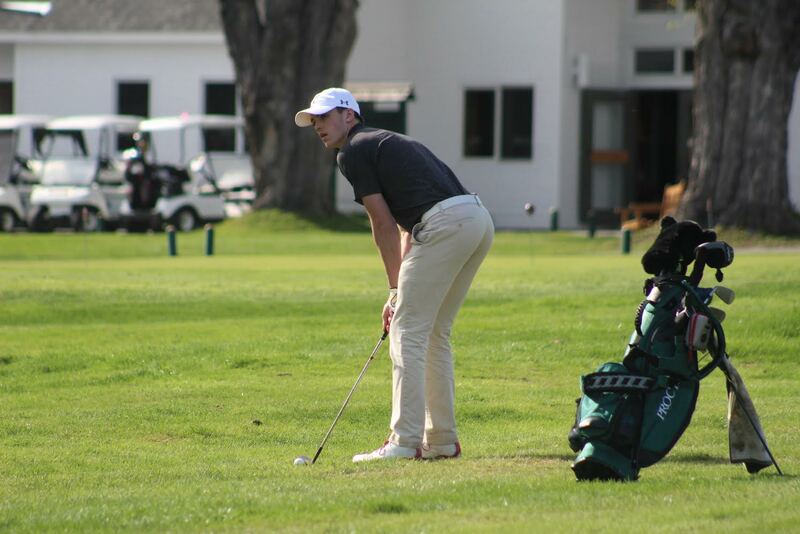 Tyler Chaffee ‘17 (Golf): I think the team is very confident in our ability to perform and take home the victory. With the best Top 4 golfers in the Lakes Region, I am going in with a great feeling. LC: My focus going into the Lakes Region tournament is very relaxed. 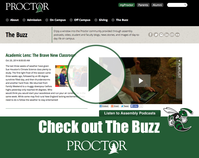 I have now achieved my goal for my four years at Proctor which was winning a regular season Lakes Region title which, we clinched with a win over Tilton Saturday. I view the tournament as a fun thing that with a win will be a cherry on top of this perfect season. EH: What were some highlights of the season? MC: Today’s (Monday) match was a huge success against Brewster. All of the matches were tight and most could’ve gone either way, plus we had already beat them once so it was great to win today because we proved to ourselves that we are truly better and you can never give up! 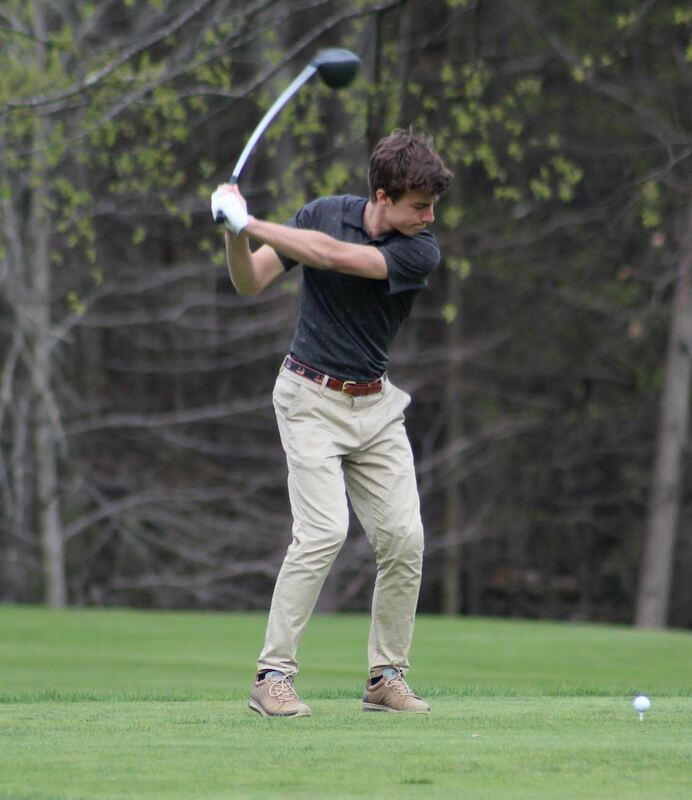 Simon Carruthers ‘17 (Golf): Will Kingston new to the team was huge. Without him our season would not have been the same. These teams have had to face adversity all spring season long, but that has not prevented them from finding success. We encourage you all to follow these teams as they prepare for their Lakes Region tournaments coming up later this week.